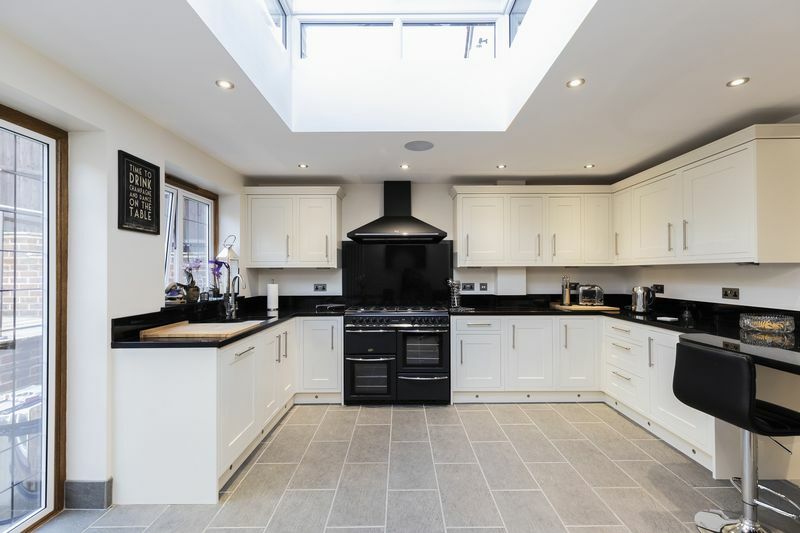 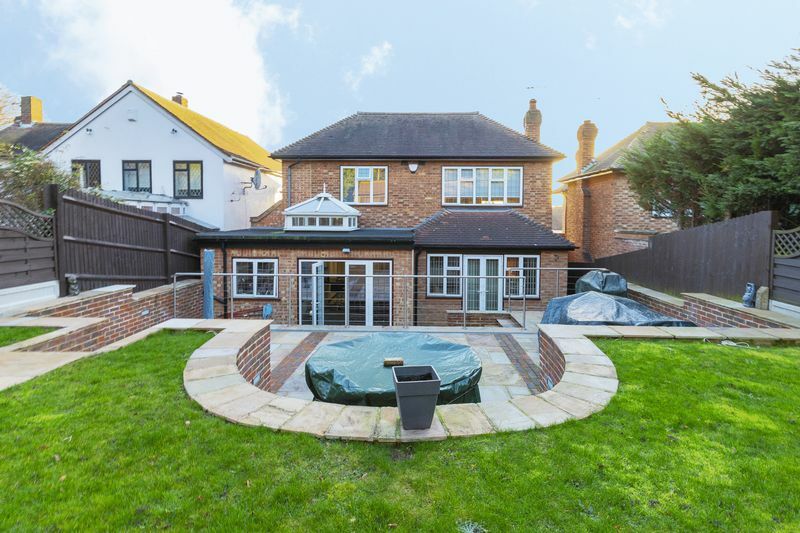 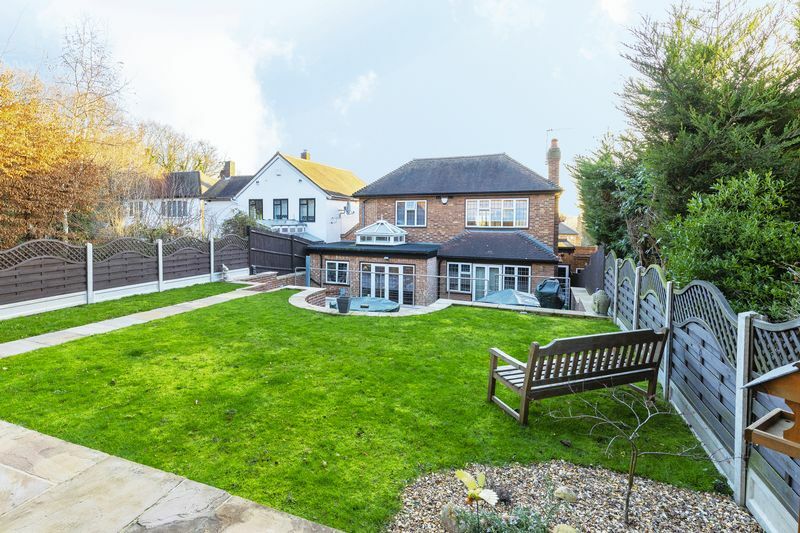 Caplen Estates have the pleasure in presenting this immaculate four bedroom detached house situated on one of Buckhurst Hills prime roads. 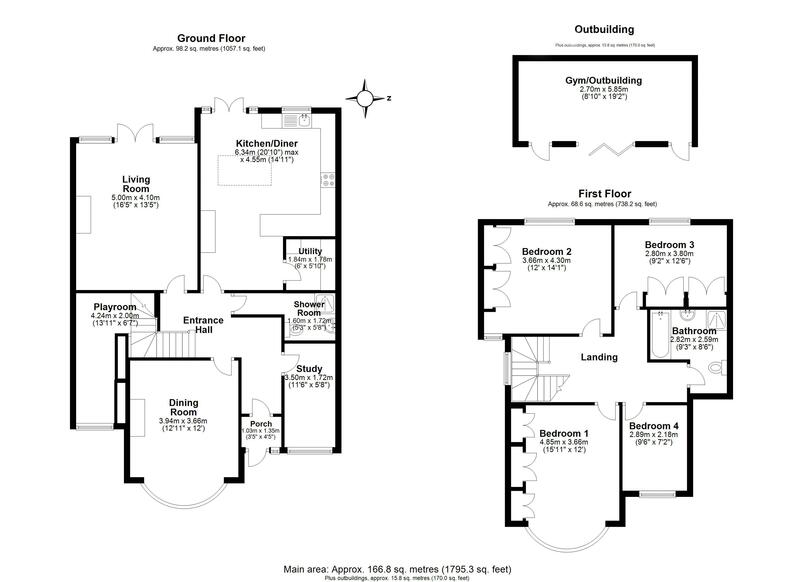 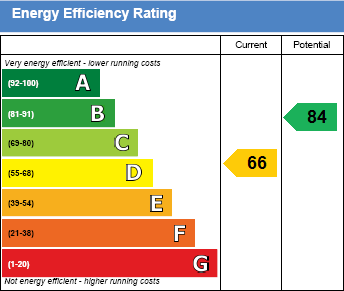 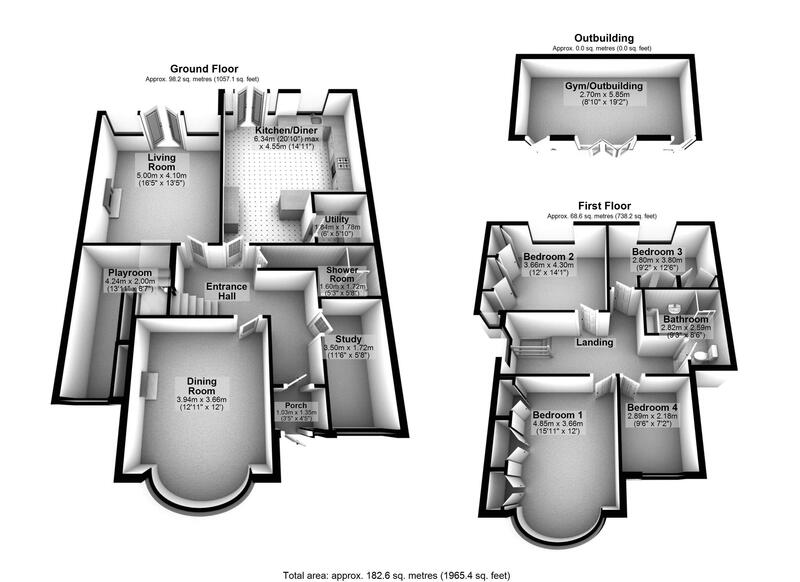 The property offers lots of living space to suit family living, with further expansion potential (STPC). A wonderful garden which has been fully landscaped and summer house to the rear. 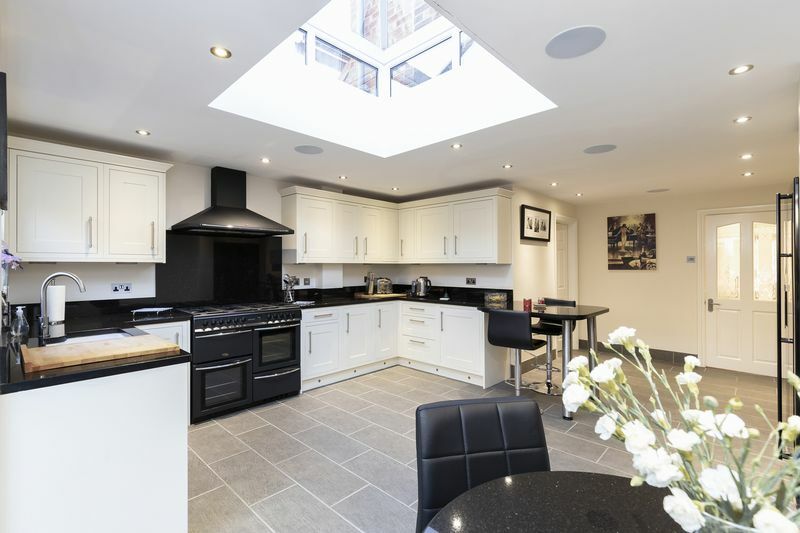 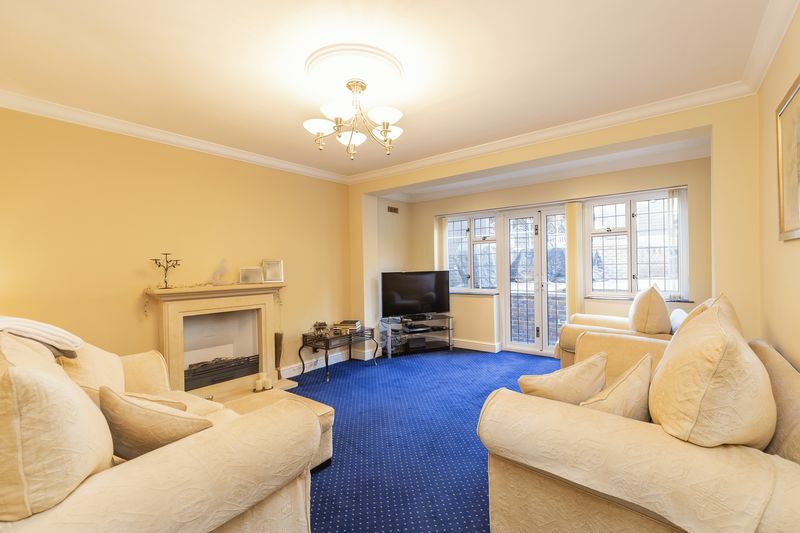 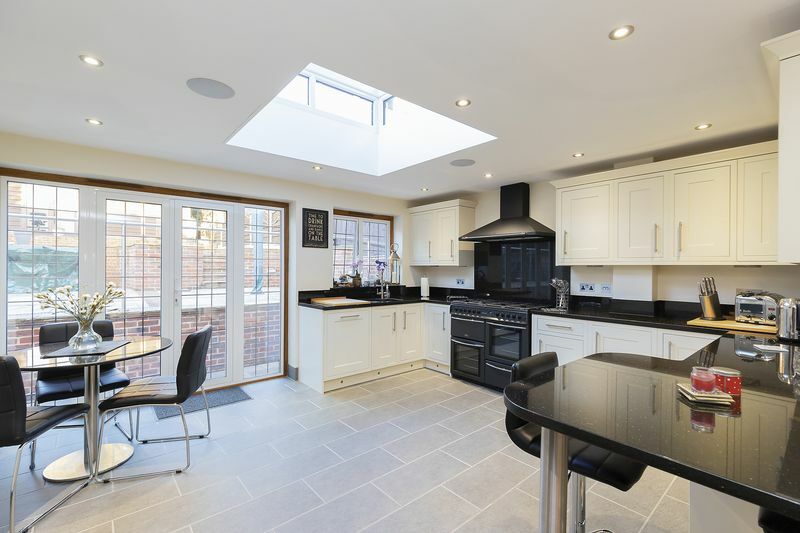 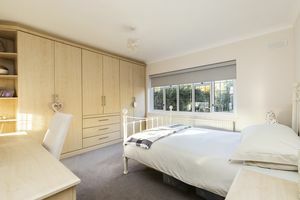 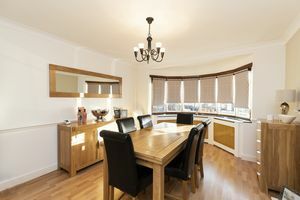 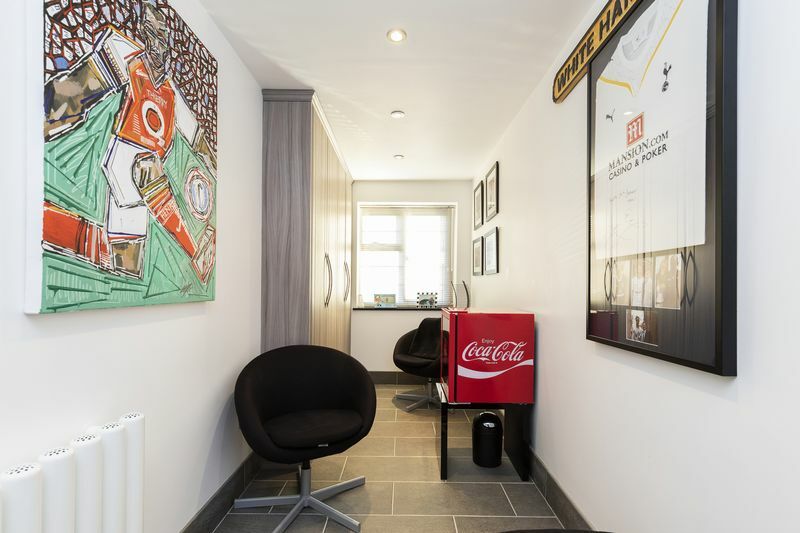 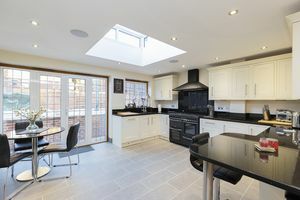 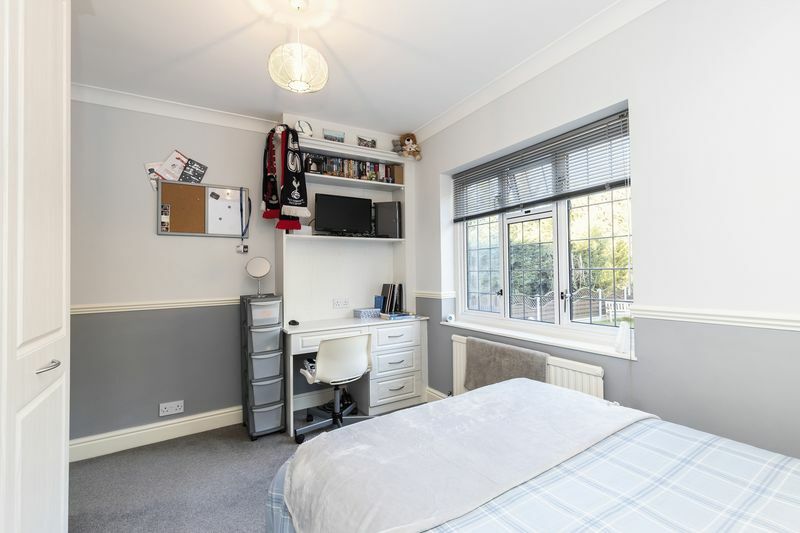 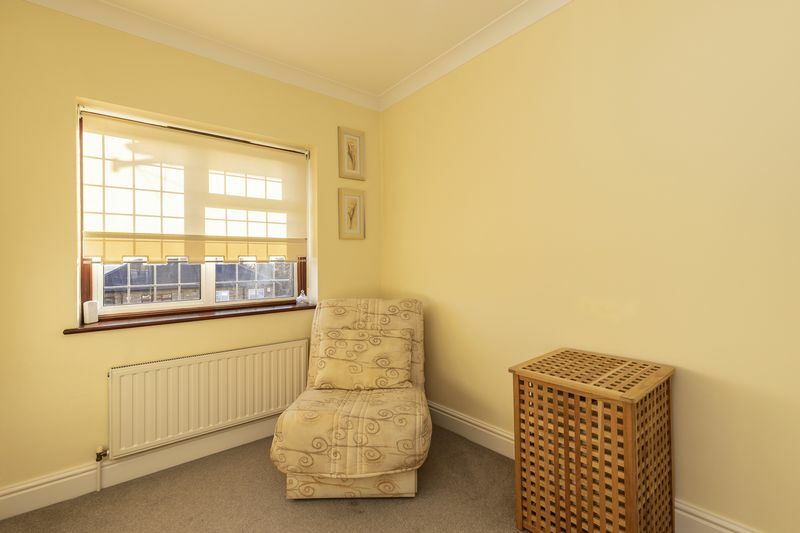 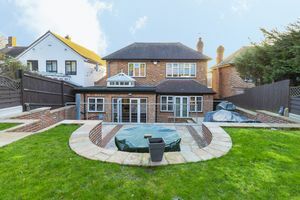 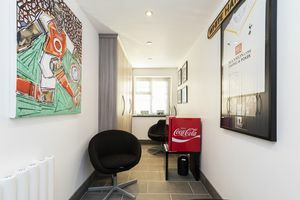 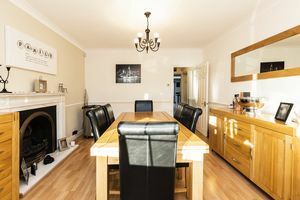 The property has a wonderful forest location, yet within walking distance to both Buckhurst Hill and Roding Valley Central line station, and Queens Road with its many shops and boutiques. The ground floor has been extended offering two large reception rooms, a study, shower room, playroom and large kitchen/diner complete with breakfast bar. 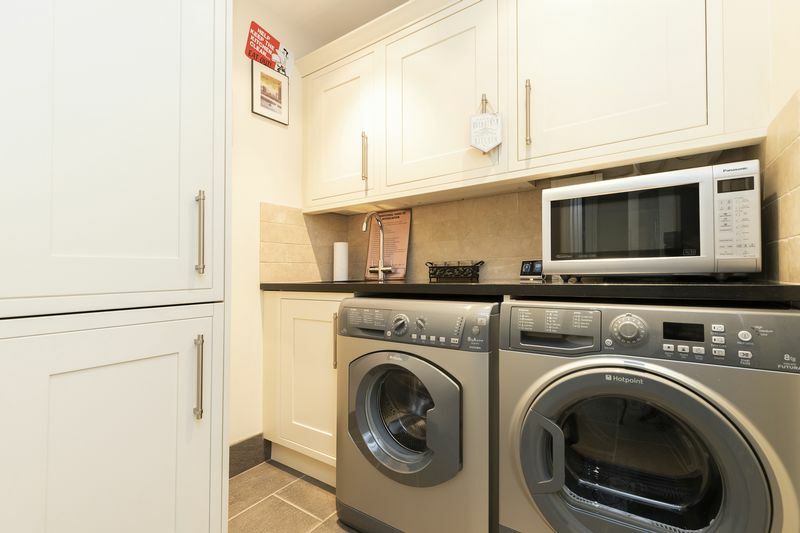 The kitchen has an integrated dishwasher, space for a range cooker and american fridge/freezer. There is a further utility room with space for washing machine & tumble dryer. 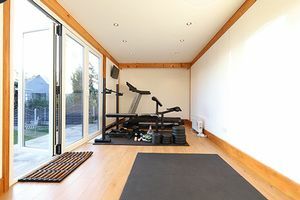 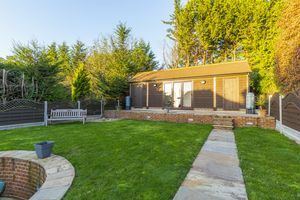 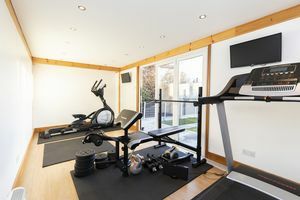 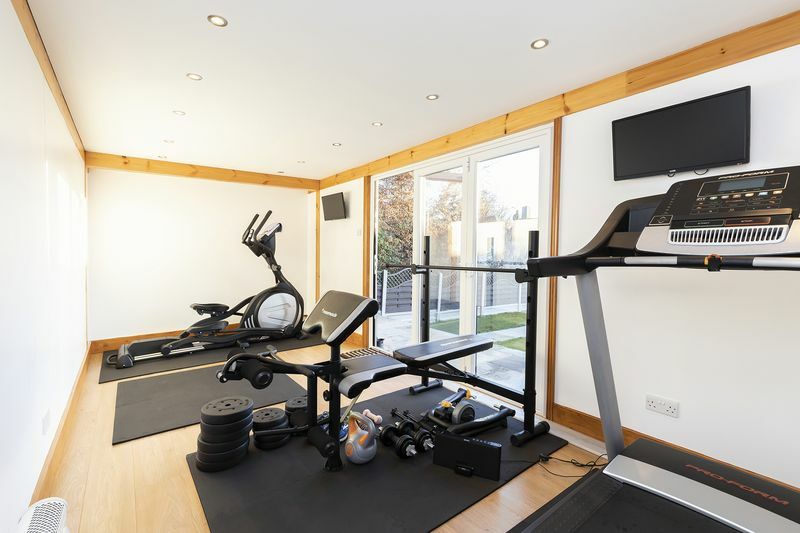 The rear garden is accessed from both the lounge and kitchen/diner onto a wonderful patio area and raised lawn, and a stunning summer house/outbuilding which is currently used as a gym. 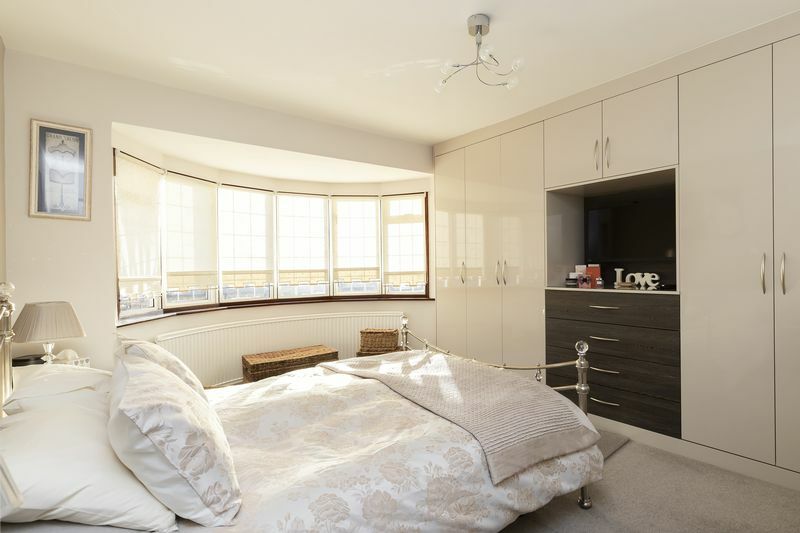 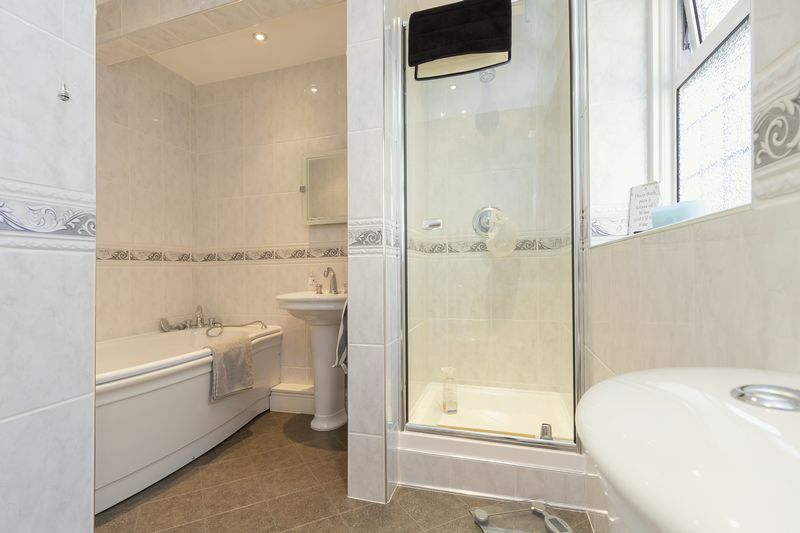 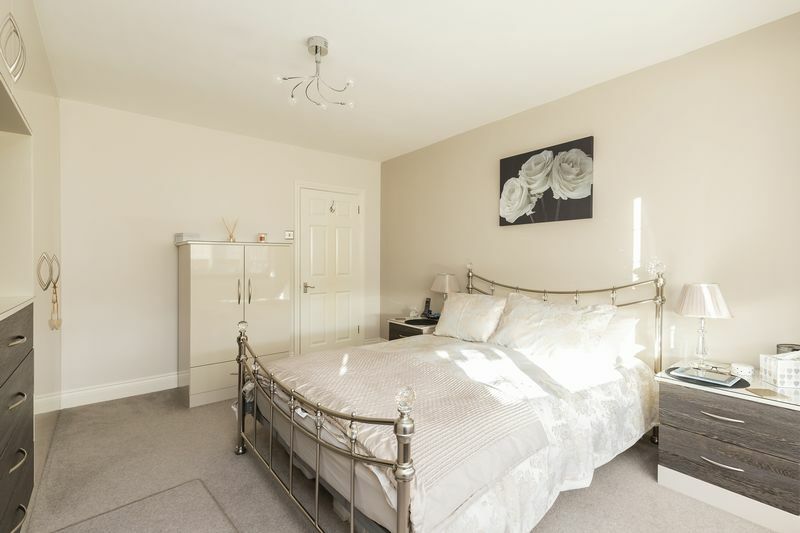 Upstairs offers four double bedrooms, three with fitted wardrobes, and family bathroom. Access to a large loft and good size landing. 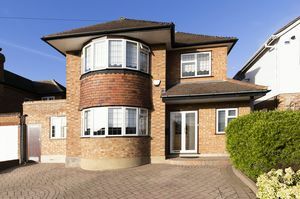 The property also has side access and off street parking for multiple cars. 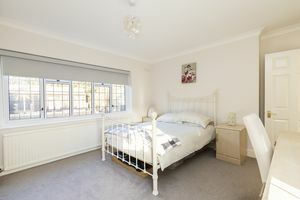 Call today to book a viewing 0203 937 7733.